Hello, future plant parents! If you have followed my blog or photography at all over the years, you know that I am all about capturing authenticity. Because of this, I want to be open and honest with you about my journey. Some people naturally have a green thumb. I am not one of those magical woodland creatures. 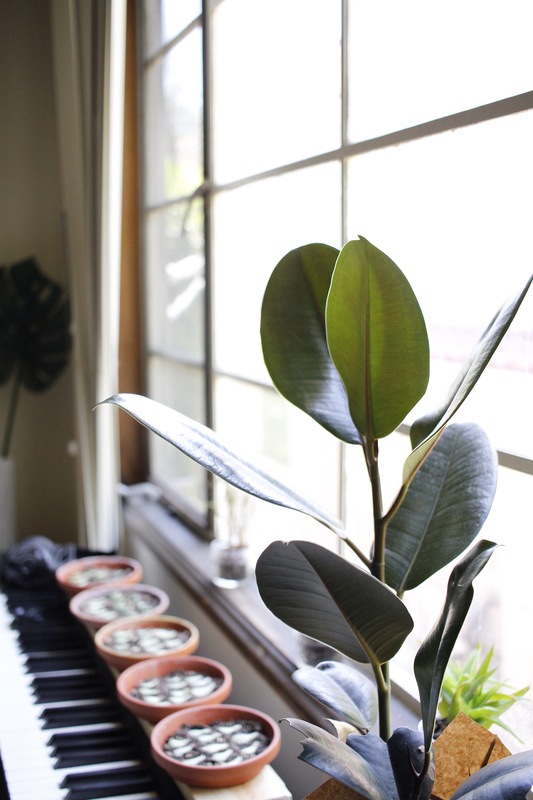 My approach to plants was more of a trial and error sort of adventure where I fell in love with educating myself in all things green, and yes, had my own share of plant baby casualties along the way. 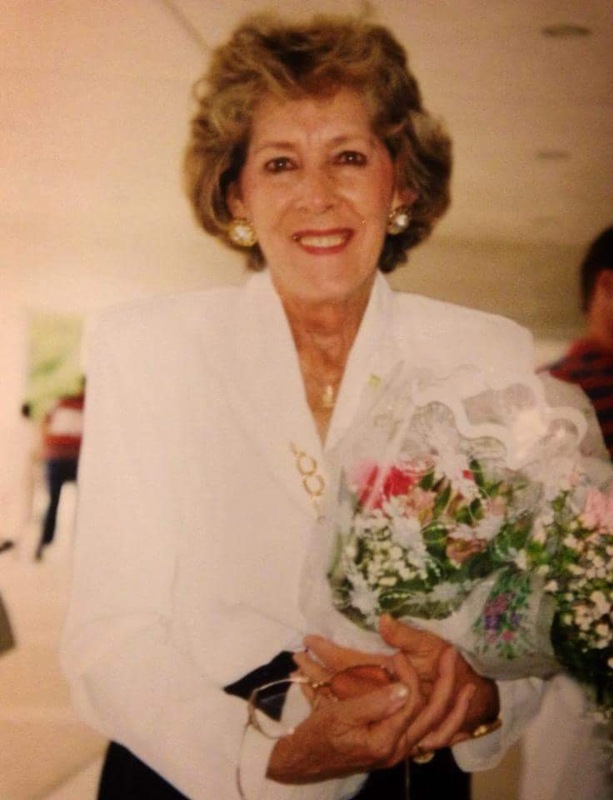 My grandmother (below) was a florist, and I have always felt a special connection to plants, and this is what first ignited my joy. I believe in being deeply rooted in what we love and letting go of everything else. If you have been dreaming of creating your own little urban jungle but have been afraid of getting started, I am here to come alongside you. It’s not about perfection. It’s about life. 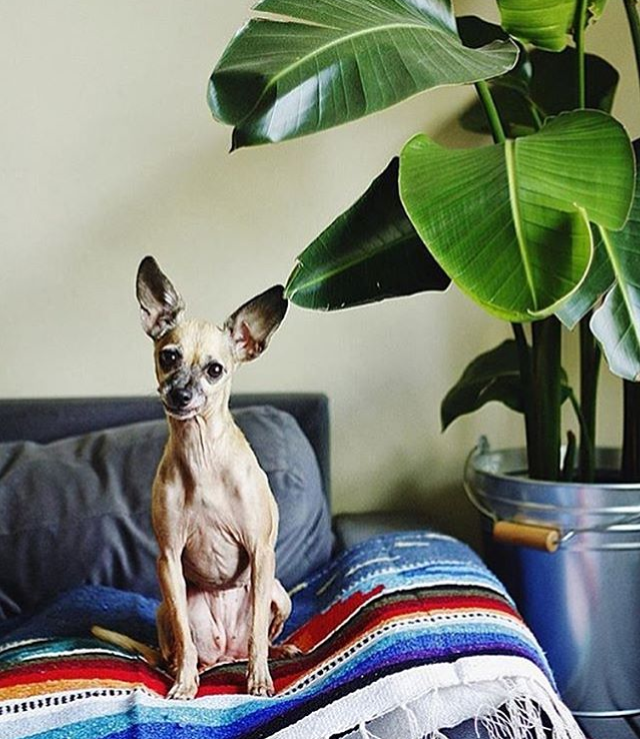 Interior plant design is all about less stuff+more life. I absolutely love introducing plant babies to their soon-to-be plant parents in the Los Angele area. 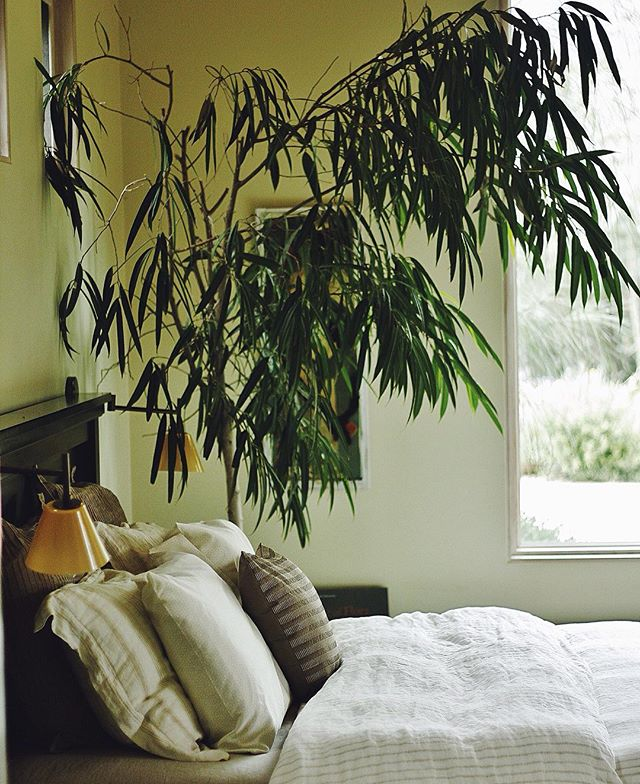 Plants are therapeutic in more ways than one: purifying the air, promoting healthier sleeping & brain patterns (great for insomnia and anxiety), inspiring creativity, and making a clean yet bold statement in spaces of all kinds. 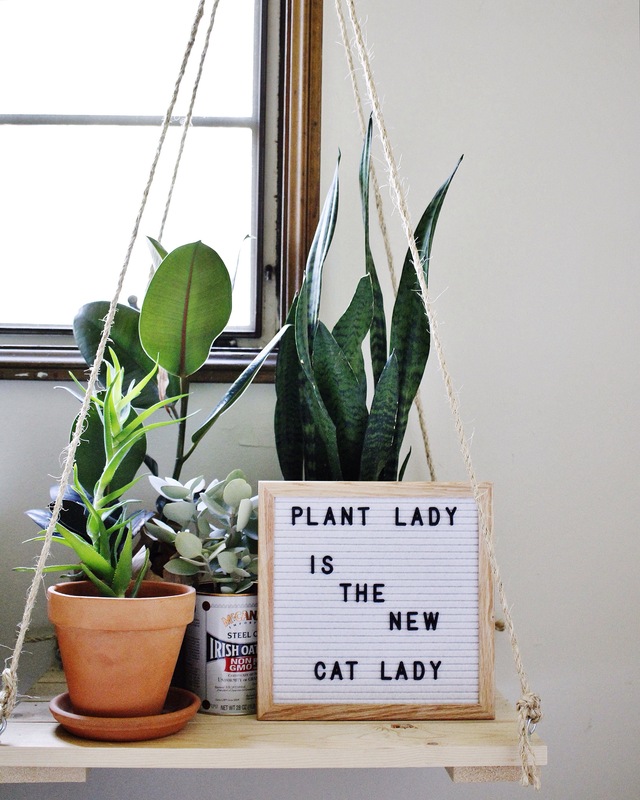 In my opinion, plant lady is totally the new cat lady. My main passion is cultivating plant design in smaller spaces, such as humble abodes/apartments, studios, and offices. 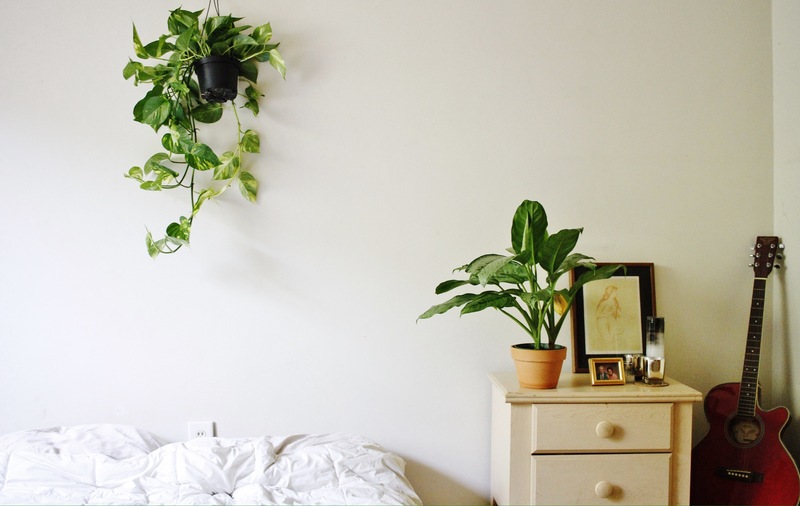 In a culture that is screaming for “more”, there is a power in moving toward a more minimal environment with plants as the functional focal points of your favorite room. This is where I come in. You can check out my work, services, and creative process at the official website. Let’s get growing!